Manual processes make it difficult to execute consistently? New challenges emerging faster than you can act? 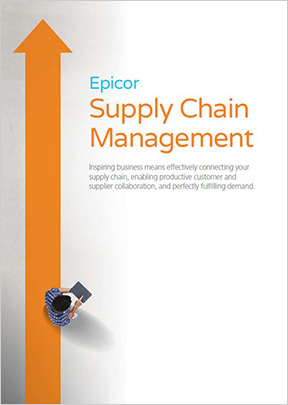 Easy to say, but hard to pull off – but not with Epicor! Your success boils down to one thing: execution. Faster, more cost-effective execution means happier customers, greater financial returns for your investors, and a promising new tomorrow for your business. 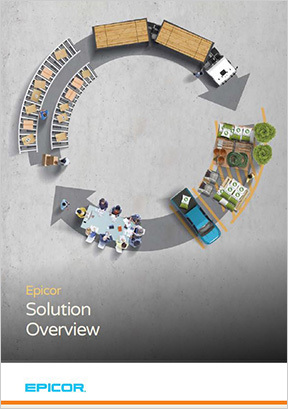 All of it becomes possible when you use Epicor Distribution. 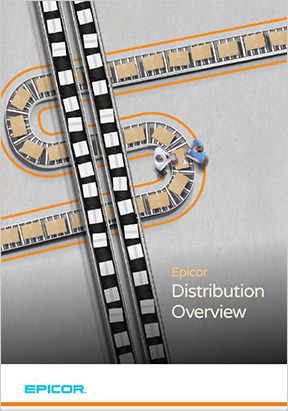 Epicor Distribution is designed for distributors like you who won’t settle for anything less than flawless execution. It’s designed to improve your efficiency and boost your margins by supporting complex supply chain processes. It also streamlines the complex traceability demands of your industry as well as federal and state laws. Optimize supply, demand, and fulfillment. 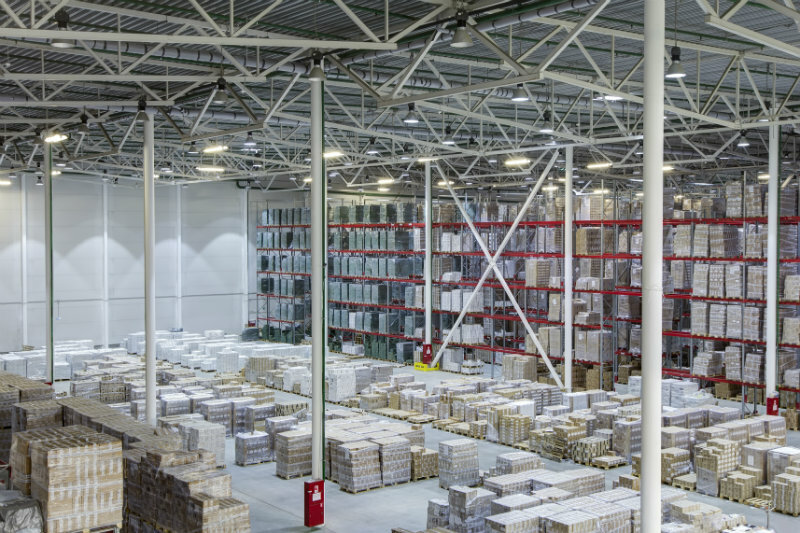 Reduce high out-of-stock rates while streamlining inventory. Automate order processing and transfer credit card transactions from your website into your business software. Streamline management of promotional pricing and timing. Don’t let broken manual processes and spreadsheets keep you from taking advantage of your most promising business opportunities. Build a distribution environment that’s designed to help you execute at a whole new level.